I’m Anastasia and I’m really happy to welcome you to my island, Crete, and specifically my neighborhood in Chania. 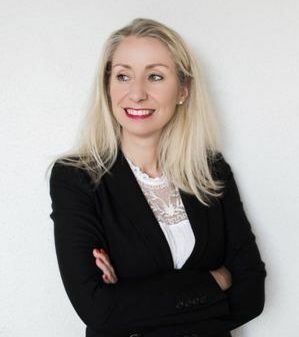 I’m a mother of two lovely kids and it's my life purpose to provide a beautiful childhood, part of which, is making memories that are long-lasting. 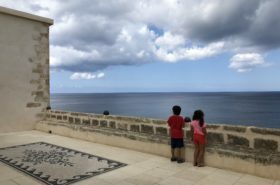 In this corner of Family Experiences Blog, I would like to take you around Crete and Chania and give you insiders suggestions for family travel and activities. 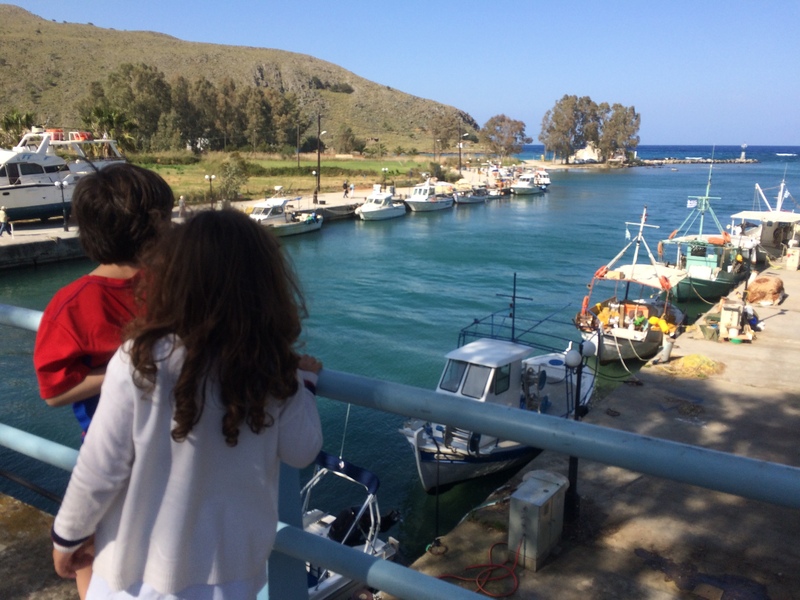 Are you an (expat) family living in Greece or a guest visiting my beautiful island for summer holidays? 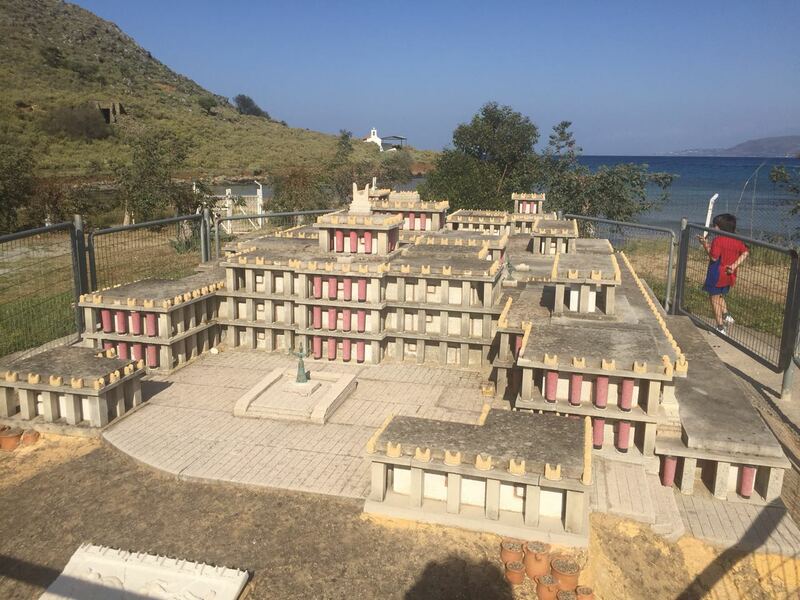 I hope you will join me exploring Crete! 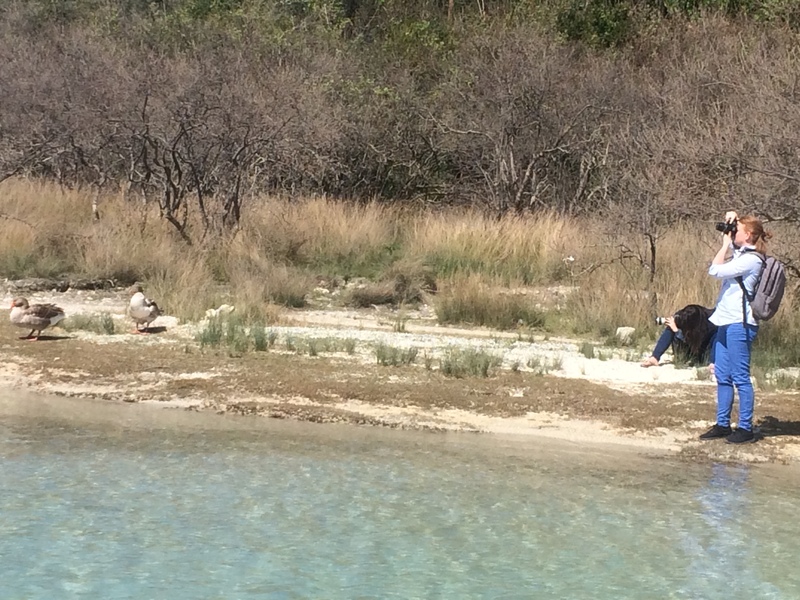 One of our favorite excursions is a combination of lake and beach! 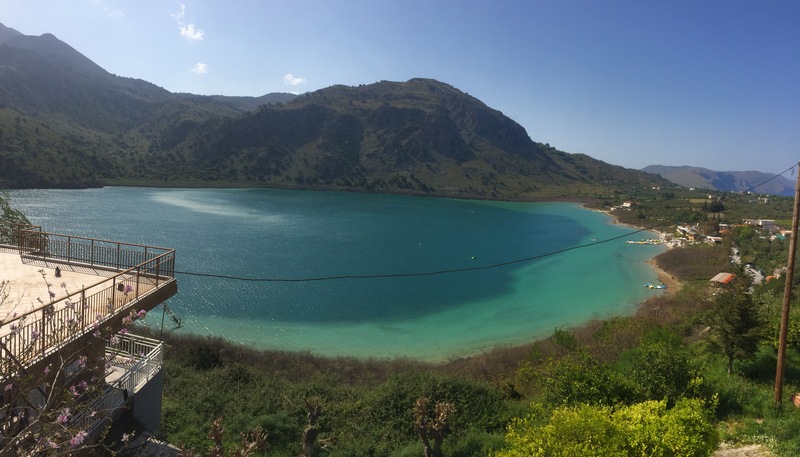 Although we live on an island with amazing coastline and sandy beaches, the lake of Kournas is a must for every visitor. 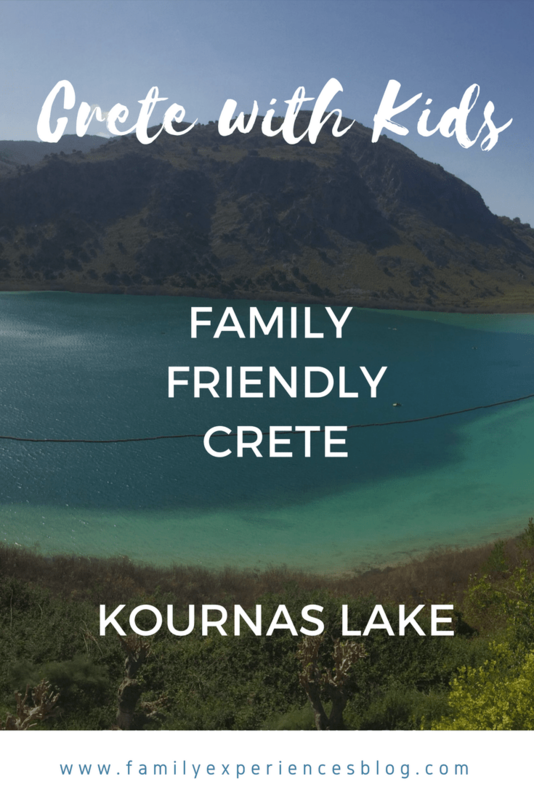 Kournas lake is located between Chania and Rethymno and it is very easy to access, as you can rely on the signs you will meet on the National Road which connects the four major cities of Crete. This is good news, as kids love to reach their destinations easily! 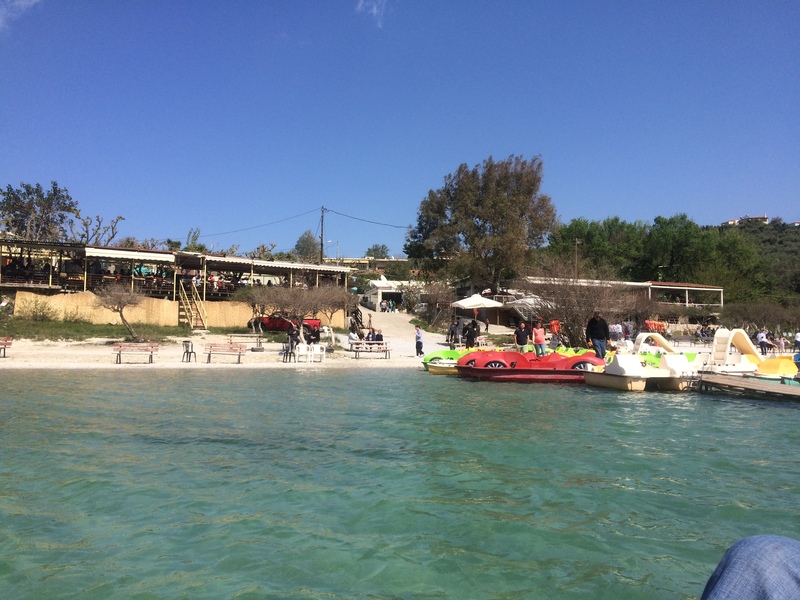 The place blows your mind with the view, the colors the smells and…the playgrounds which you find in all the tavernas with the most delicious local tastes you can imagine! 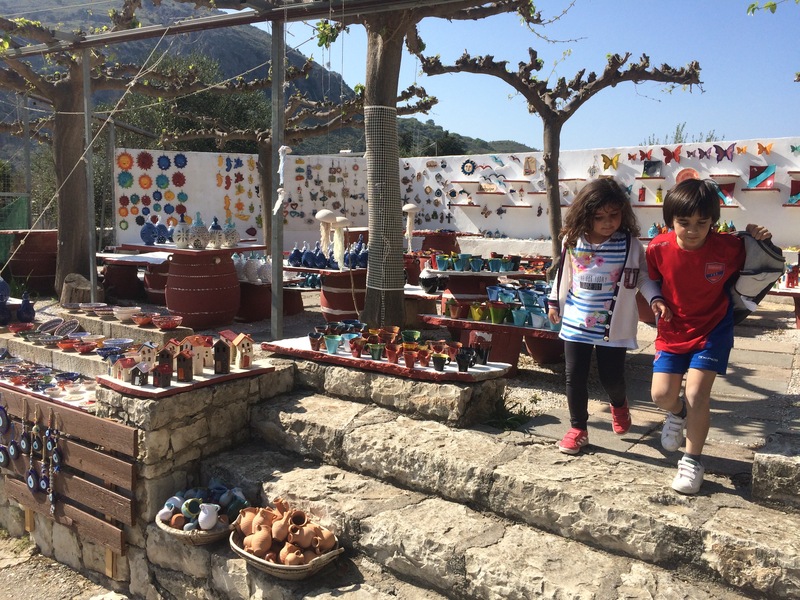 The whole place is a blast of natural colors, while traditional artworks are so unique, it makes your pick of souvenirs very hard, so just enjoy and pick as many as you can. 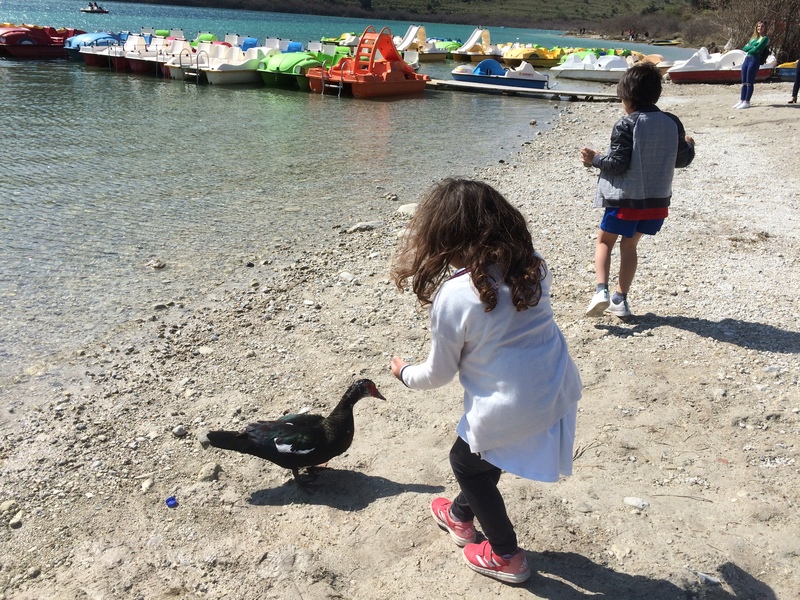 The place is ideal for walks and flower picking while the biggest fun for the kids is the pedal boat around the lake. It’s safe as the water is always calm and life jackets are provided for safety. If you take a ride around the coast of the lake you will see ducks and gooses and sometimes if you are lucky you will see turtles. 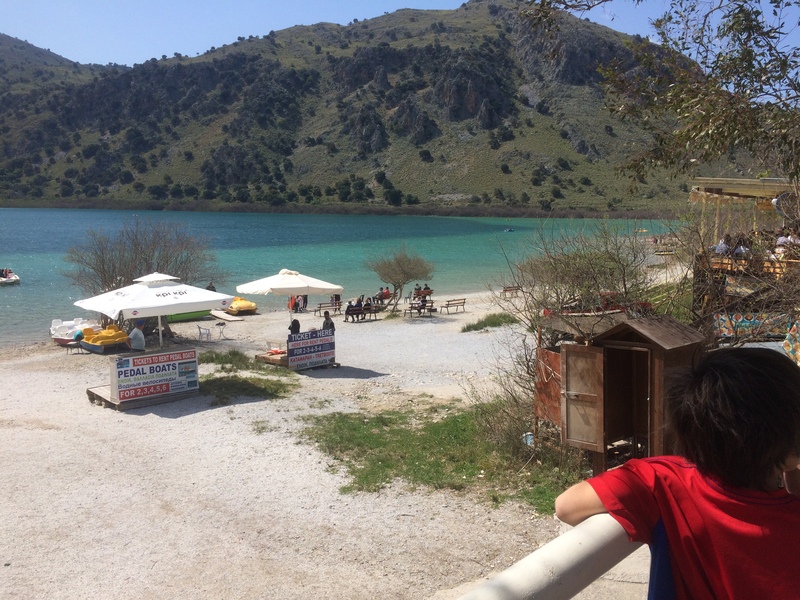 The excursion at Kournas Lake is beautifully combined with a visit to Georgioupoli which is very close and easy drive. 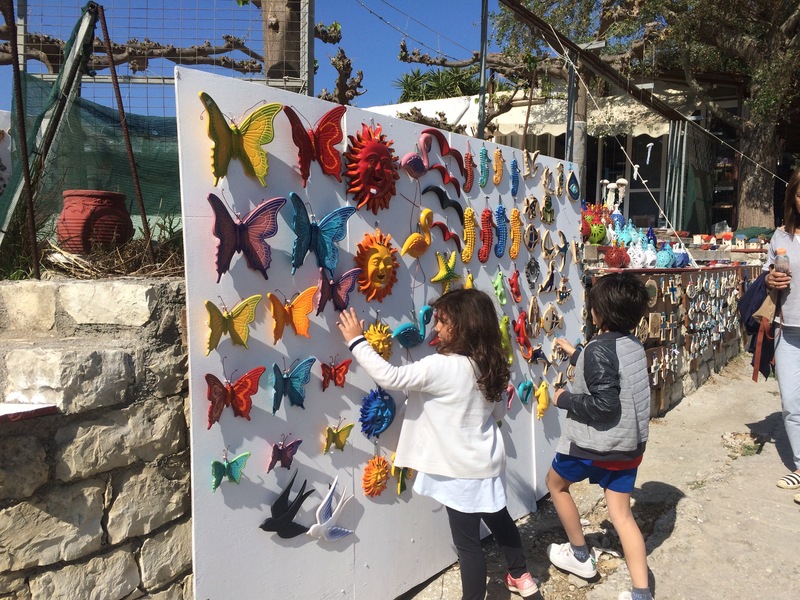 The village is calm and beautiful to walk through, all shops and tavernas are very welcoming and the beach is a must for swimming especially in the summertime! 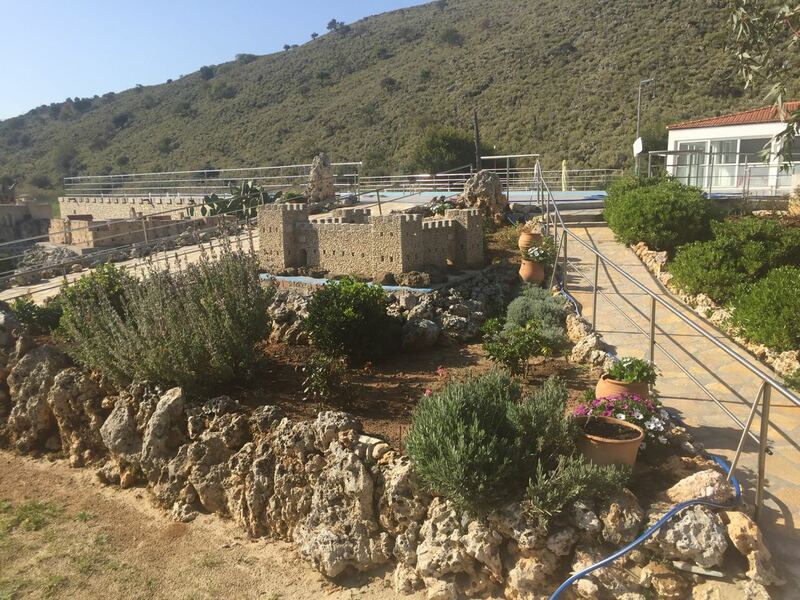 The coastline is long, you will enjoy your walk to the little chapel of Saint Nicolas, as you will feel like walking in the sea! You will also enjoy your walk through the little port with boats and small ships that also organize trips and small cruises. 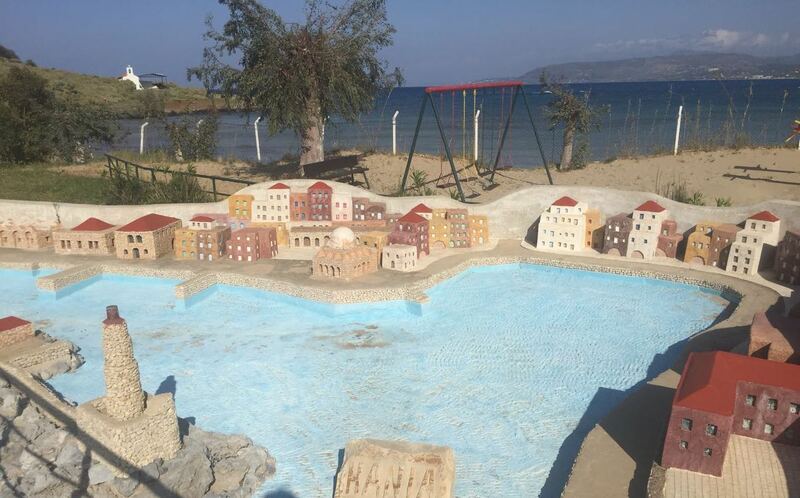 Next to the little port, you will see a beautiful smaller beach called Kalyvaki where you will enjoy the artwork of two technicians who have worked about 13 months to create beautiful miniatures of places of interest such as Knossos, the Parthenon, Chania’s Old Harbour, and many more. It was an extra surprise to our day. The whole place is vivid and green because of the river which brings mountain water in the whole area. This is the reason why the sea is a little chilly but this is also very refreshing! Our whole day was a dream! Trust me on this excursion throughout the year! Just grab any day with good weather and just go for it! Greek blogger Anastasia was born and raised in Chania, on the west side of Crete. She is the mother of two young children. 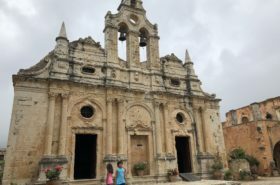 Be inspired by Anastasia's local knowledge and join her in her journey around Crete. Hi, I am Celeste. Welcome to my Blog! I live in Athens for more than 20 years. In these years, I have worked ad travelled extensively around beautiful Greece. 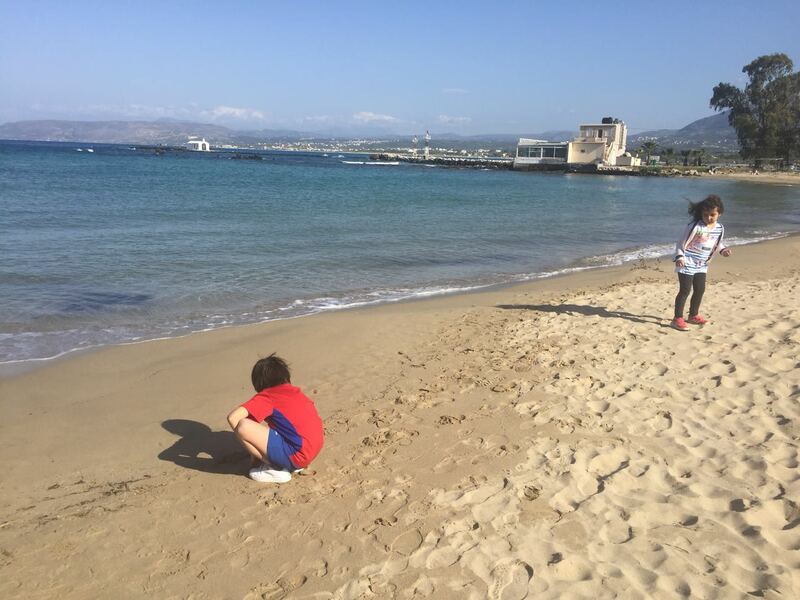 I am a parent now and I still love to be out and about, to discover and to explore with my children. 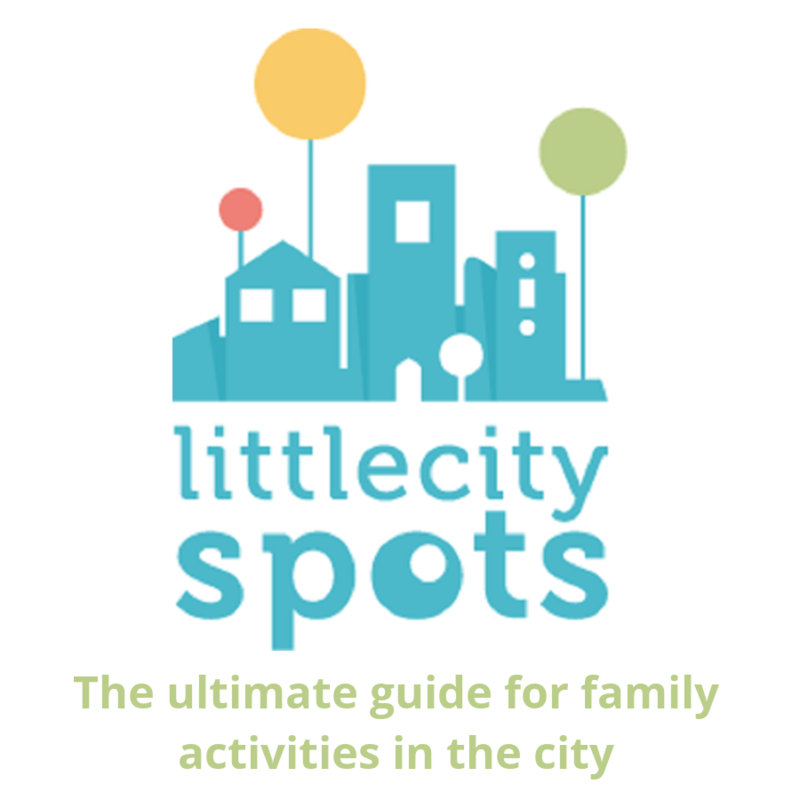 I created Family Experiences Blog to inspire and to share remarkable places for vacation and quality activities in Athens and Greece with kids. 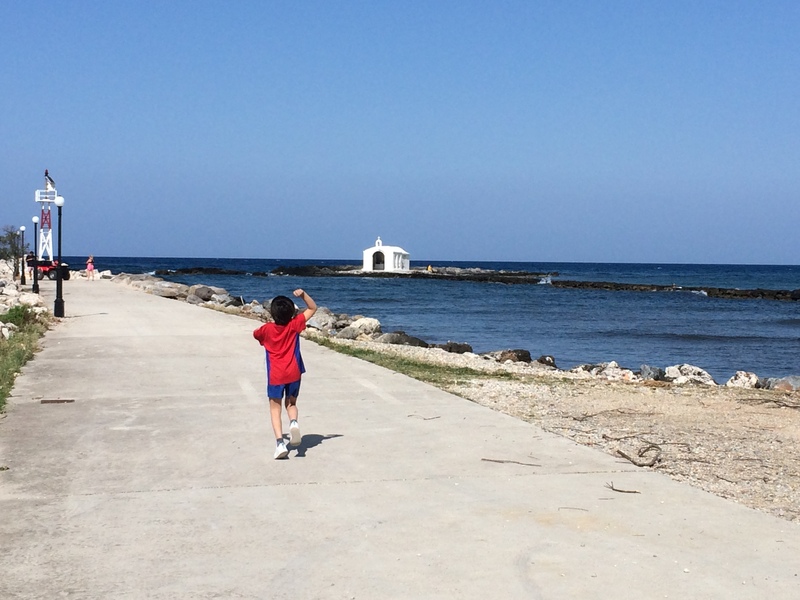 Join me as I explore Greece with my family.